About 500,000 Americans aged 65 and older will have a high-risk operation, such as heart bypass or major cancer surgery, each year. “Many patients will benefit from these procedures, but they carry significant potential for mortality and serious complications, particularly for older adults with multiple comorbidities,” explains Margaret L. Schwarze, MD, FACS. High-risk surgery can also lead to other unintended consequences, such as postoperative suffering, conflict about additional aggressive treatments, and receipt of unwanted interventions. Surgeons play an important role helping patients make preference-sensitive decisions, but they can sometimes miss opportunities to have these discussions. “Although patients generally prefer being involved in decision making, they frequently do not know how best to engage in the process with their surgeons,” Dr. Schwarze says. Studies indicate that patients actively engaged in the decision-making process are more likely to receive patient-focused care. 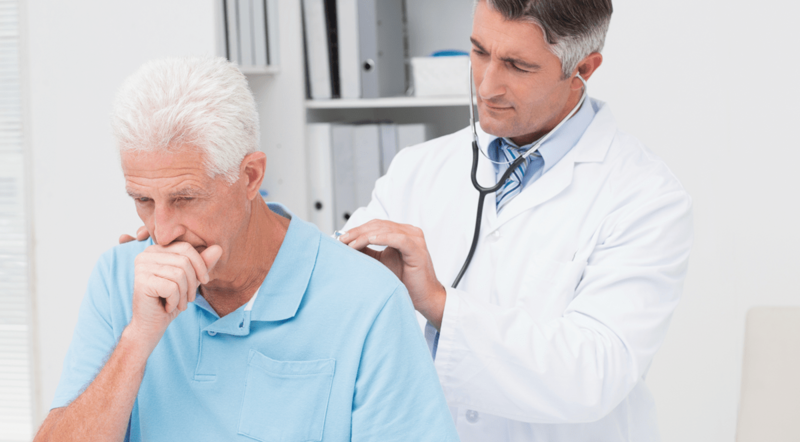 This activation is especially important for older patients because they tend to be less likely to ask questions and are less effective in ensuring that physicians attend to their concerns. In previous research, standardized question prompt lists (QPLs) have been shown to effectively improve patient engagement in other settings. Several QPL tools are available, but Dr. Schwarze says greater efforts are needed to improve patient engagement in surgical decision making. “We need to bridge the gap between patients’ needs to make the consequences of surgery relevant to their lives and surgeons’ goals of setting realistic expectations,” she says. For a study published in JAMA Surgery, Dr. Schwarze and colleagues designed a preoperative decision-making intervention to generate a QPL. The authors formalized a partnership with patients, family members, and researchers, collaborating with their Patient and Family Advisory Council (PFAC) to develop a QPL to help older adults with high-stakes surgical decisions. The PFAC included four men and women who had previous experience with high-risk surgery as older patients or their family members. The group met monthly to examine findings from a prior study of surgeon-patient communication and to integrate themes with members’ experiences. In total, the research team observed 91 recorded conversations between patients and surgeons and 61 patient interviews before and after surgery. PFAC members and other stakeholders evaluated 118 publicly available questions and selected 11 that specifically corresponded to their needs in order to generate a QPL. 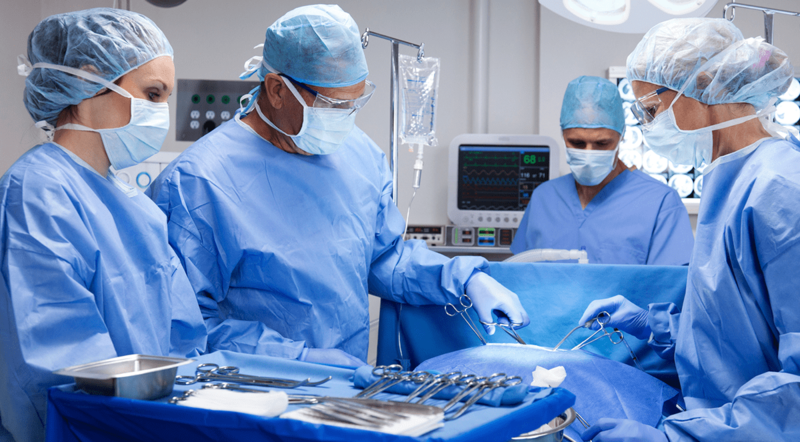 “Our study revealed that patients believed that the need for surgery was absolute, were surprised that postoperative recovery was difficult, and lacked knowledge about perioperative advance care planning,” says Dr. Schwarze. The PFAC identified a need for more information and decisional support during preoperative conversations. Several specific areas were identified, including clarifying treatment options, establishing postoperative expectations, and addressing advance care plans. The results have important implications for surgeons, patients, and their family members. Surgeons will need to translate their notions of risks and benefits into patient-centered outcomes, specifically with regard to goals and expectations. “The QPL questions are framed in a way that can help patients access the surgeon’s knowledge in a way that they can understand,” says Dr. Schwarze. “The QPL also addresses specific needs that patients and families may not know to ask about.” For family members, the question list provides an opportunity to discuss the patient’s views on life-supporting treatment and advance directives. Steffens NM, Tucholka JL, Nabozny MJ, Schmick AE, Brasel KJ, Schwarze ML. Engaging patients, health care professionals, and community members to improve preoperative decision making for older adults facing high-risk surgery. JAMA Surg. 2016 Jun 29 [Epub ahead of print]. Available at: http://archsurg.jamanetwork.com/article.aspx?articleid=2530197. SchwarzeML, Barnato AE, Rathouz PJ, et al. Development of a list of high-risk operations for patients 65 years and older. JAMA Surg. 2015;150:325-331. Schwarze ML, Bradley CT, Brasel KJ. Surgical “buy-in”: the contractual relationship between surgeons and patients that influences decisions regarding life-supporting therapy. Crit Care Med. 2010;38:843-848. Schwarze ML, Redmann AJ, Alexander GC, Brasel KJ. Surgeons expect patients to buy-in to postoperative life support preoperatively: results of a national survey. Crit Care Med. 2013;41:1-8. Margaret L. Schwarze, MD, FACS, has indicated to Physician’s Weekly that she has or has had no financial interests to report.